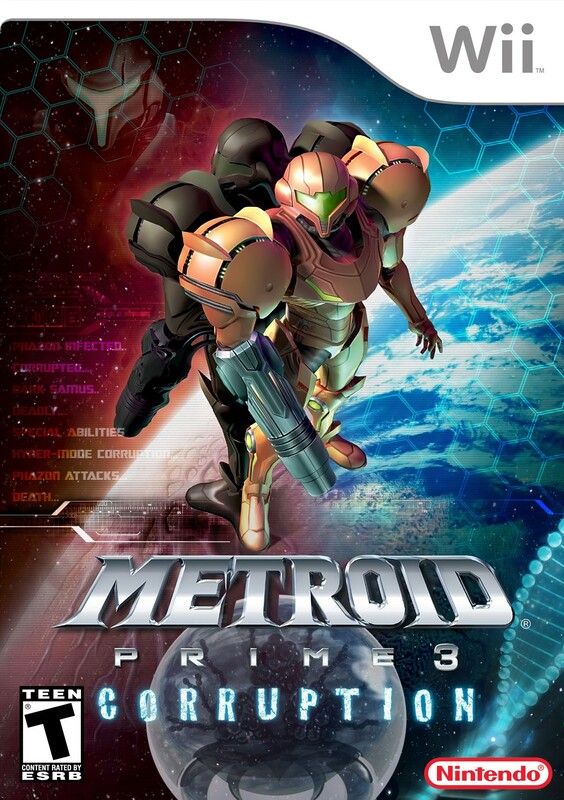 -First-Person Perfect: Players control Samus by moving with the Nunchuk and aiming with the Wii Remote controller, allowing for a level of immersion unlike anything they have ever experienced. It's a quantum leap in first-person control. 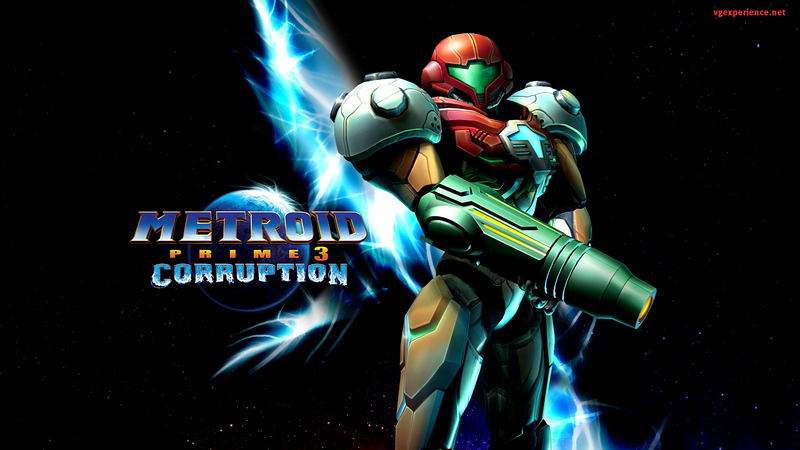 -Wonderful Weapons: Samus employs well-known power-ups like the Grapple Beam and Morph Ball, as well as new surprises, to help her survive. 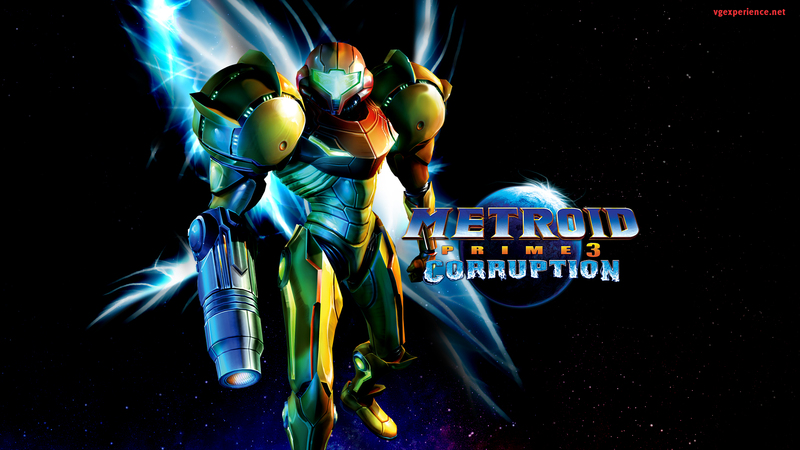 Using the Wii Remote and Nunchuk controllers, players will be able to grasp and pull things by using actual arm movements, as well as execute amazing feats like aiming and blasting in midair or at a full run. 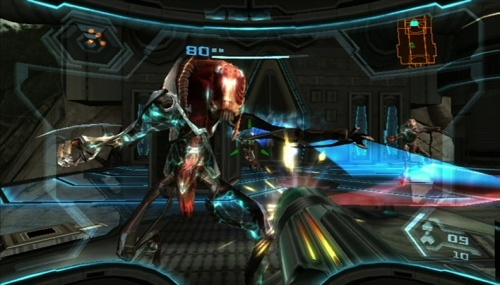 -Phazon's Powers: The game also incorporates a new system involving Phazon. 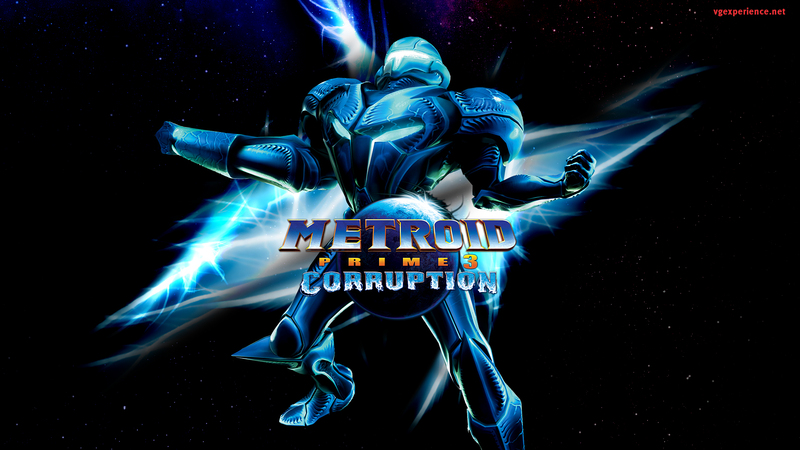 If you fill Samus' Phazon supply to a certain level, Samus will temporarily go into hyper mode, a state in which she can pull off incredible feats. On the flip side, if she exceeds the maximum Phazon level, she'll perish. 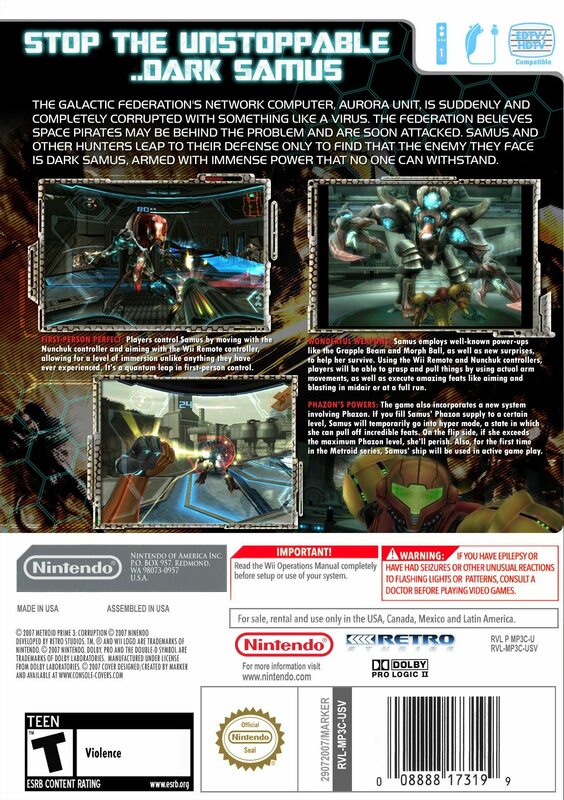 Also, for the first time in the Metroid series, Samus' ship will be used in active game play.